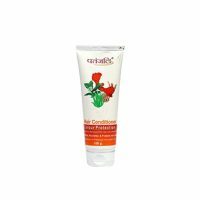 A nourishing shampoo which gives the hair complete nourishment and make them strong and healthy. 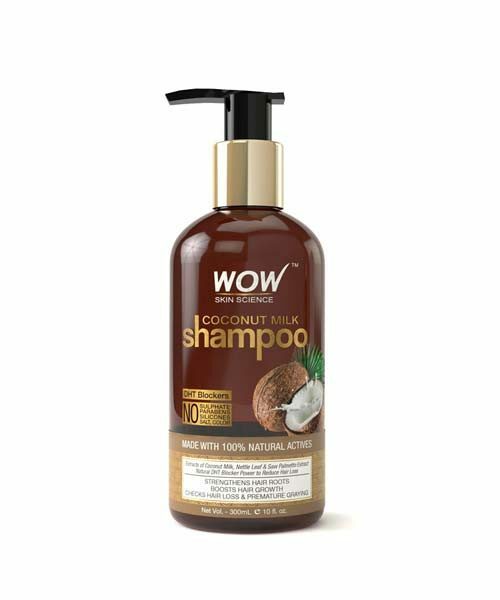 WOW Shampoo is a premium product enriched with the goodness of Coconut Milk Extract, which is the most nourishing of all ingredients. The main ingredients in the Shampoo By Wow provide intense nourishment and helps to reduce hail loss. It also helps to stimulate hair growth. Coconut Milk Extract: Derived from fresh and good quality coconuts, it has tremendous nourishing benefits. 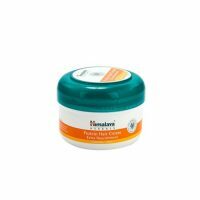 It provides deep rooted nourishment and aids in preventing hair loss and stimulating hair growth. Nettle Leaf and Saw Palmetto Extract: These two bio actives are wonder components which provide nourishment by increasing the blood supply to the roots. and help in hair growth. The other nutrients present in WOW Shampoo are lauric acid, Vitamin E, Phosphorus, Iron, Magnesium and Copper. Provides strength to the hair roots. 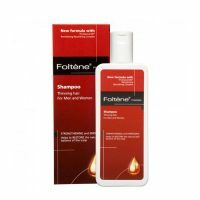 Helps to repair the hair roots and the shaft. It helps to stimulate pigment production to prevent pre-mature greying. Makes the hair thick and glossy. Wet your hair and apply the required quantity of the shampoo and wash off with plain water. CONTRAINDICATIONS: WOW Coconut Milk Shampoo is a safe product and can be used by oil. It has no Parabens and harmful chemicals. All WOW Products are available online with us and are home delivered to all parts of the country. Easy to purchase and hassle free delivery at my doorstep. Very fast service and also received good discount. Love it.